Meet us at VMworld 2018 US! Make sure to also sign up for our Theater Session with our awesome Japanese partners Fujisoft. It’s a great opportunity to hear more about Runecast Analyzer and how it is used in practice. Renowned Japanese vExpert and Fujisoft Executive Fellow, Yoshimasa Yamamoto will be presenting alongside the Runecast CEO and VCDX #74 Stan Markov. Left to right: Sho Kigen (Fujisoft), Stan Markov (Runecast), Konstantin Ivanov (Runecast), Ched Smokovic (Runecast), Yoshimasa Yamamoto (Fujisoft). 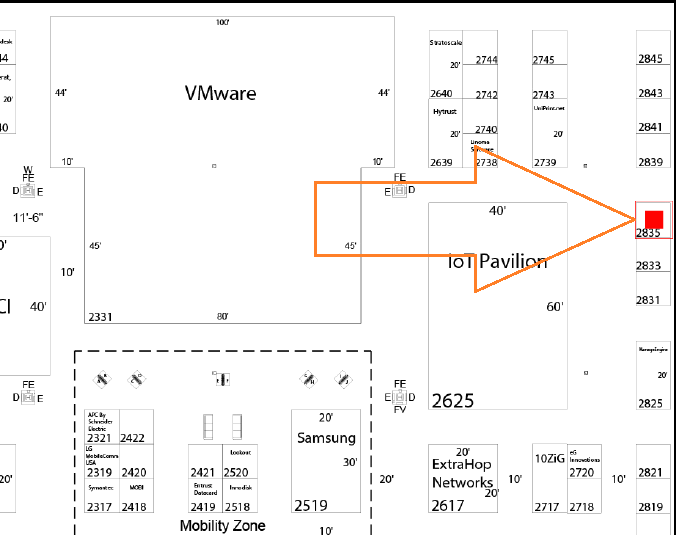 The joint Fujisoft-Runecast theater session "How to Do Proactive System Management for VMware [STP3751U]" will take place on August 29, 10:50-11:10 AM at the Theater area on the Solutions Exchange floor. 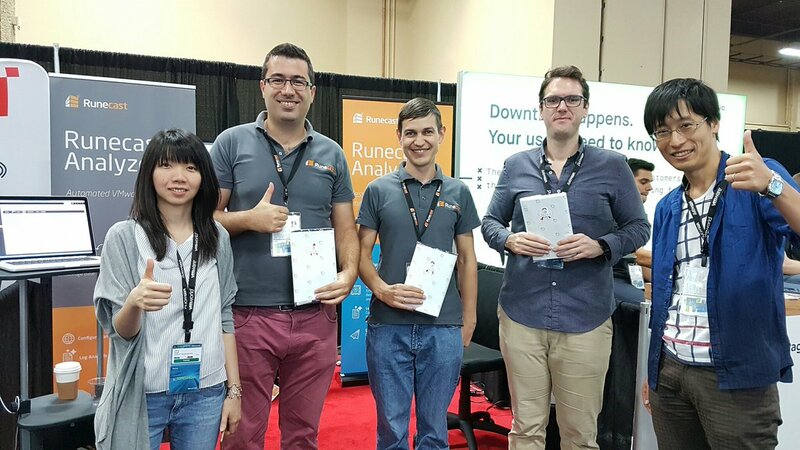 This VMworld marks 3 years since we first showcased the magic of Runecast Analyzer to the world - back in San Francisco VMworld 2015. Back then Runecast was a cute but powerful infant and it quickly grew through the years to a robust and proven solution. In 2016, we were happy to introduce multi-vCenter architecture, massively improving the scalability of Runecast and giving you the ability to protect tens of vCenters, hundreds of hosts and thousands of VMs with a single virtual appliance. In 2017 we brought awesome new integrations with the vSphere Web Client and vRO, together with fully fledged Rest API, as well as super secure DISA STIG 6 compliance profiles. In 2018, we grew faster than ever. Runecast Analyzer is no longer just a vSphere analysis product. We now cover the main components of the Software-Defined Datacenter - Compute (vSphere), Network (NSX) and Storage (vSAN). Along with many other improvements, you are now able to get actionable insights for your entire virtual datacenter and protect it from issues and security vulnerabilities. We are not stopping there. At VMworld 2018 Las Vegas, we will showcase the latest Runecast Analyzer version we are about to release, including a fresh new look and exciting new functionalities you have been asking for. 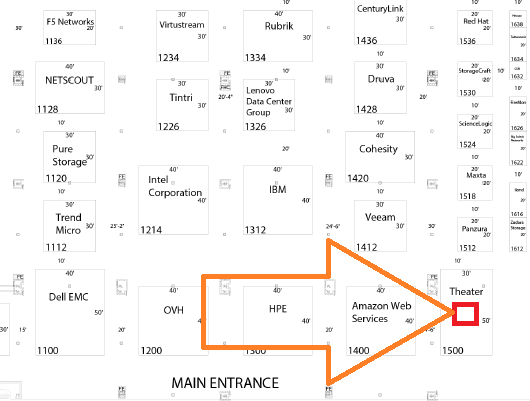 First time at VMworld? Check out these 5 tips to maximize your experience there.